Curtis also bumped up the Nvidia Stock price to $228 which is a 25% increase which can be expected in the next 12 months. While the company will surely gain traction over the upcoming several years as companies integrate autonomous robots as well as AI, the analysts noticed that the growth is due to the gaming segment as more and more people are joining multiplayer online gaming communities. Fortnite and PUBG happen to play a huge role in all this not to mention Nvidia Volta that is expected to arrive this year. 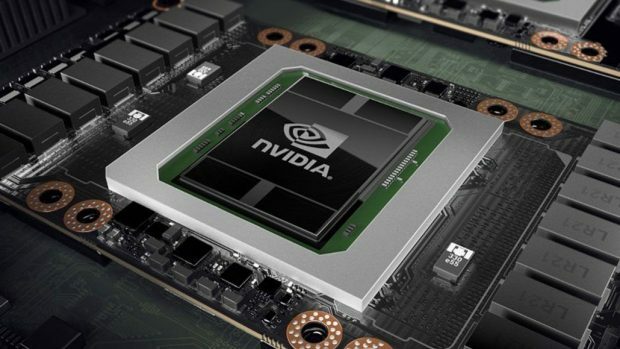 Nvidia has been keeping silent about the upcoming architecture and its applications in gaming but it should provide a drastic upgrade as compared to Pascal. 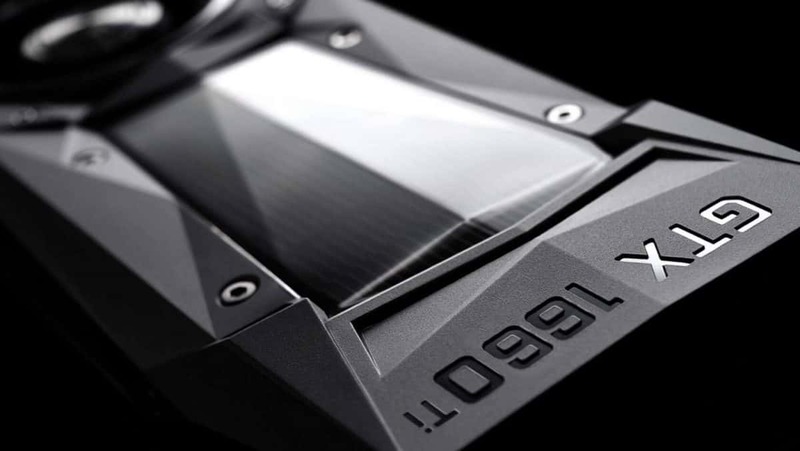 Nvidia Volta has the potential to increase potential profits but that is something that we will have to wait and see. For more information regarding Nvidia stock and their gaming segment stay tuned to SegmentNext. Let us know what you think about Nvidia stock increasing after Barclay upgrade.